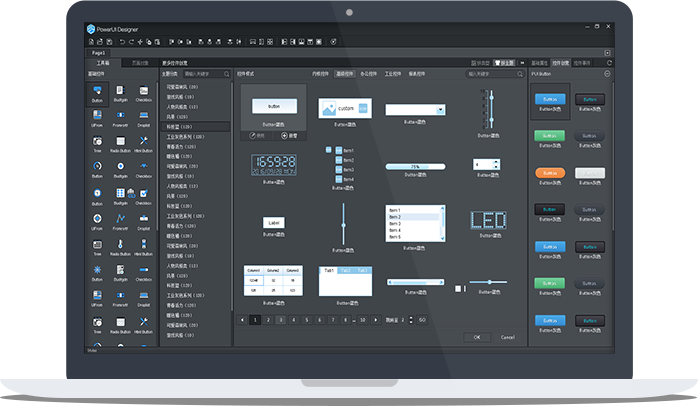 Whole-process and cross-platform, powerful interface controls and special effects, scripted controls and interface development. Complete functions, applicable to develop various enterprise applications, satisfying the development requirements of current and future enterprises. Interface adjustment does not lead to program re-compilation. 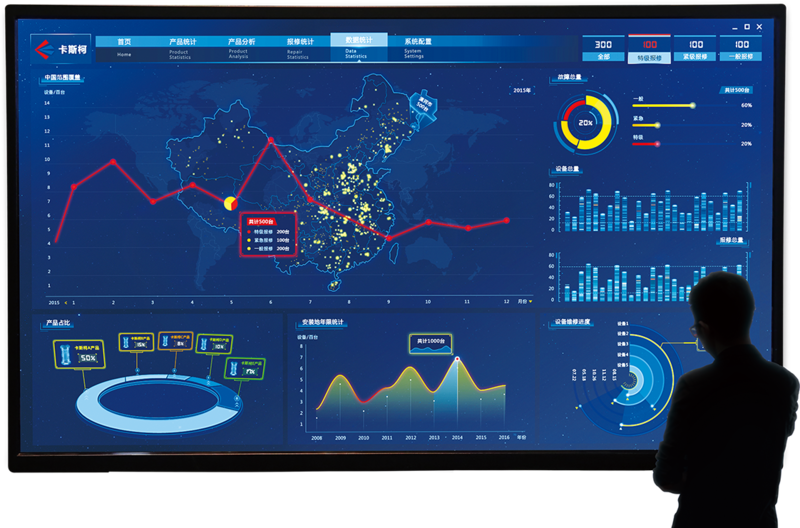 Provide visualized interface tools, script controls, separation of interface and business logic, and integration solution. Support for Multiple Platforms, Multiple Development Languages, and Multiple Systems. Support Windows, Linus, Android, MacOS and other operating systems. Support C++, VB, C#, Java, Objective-C and other programming languages. Provide a preview effect that simulates the real world in the software environment, discard the writing of a large amount of code, and make it “what you see is what you get”. Support Windows, Linus, Android, MacOS and other operating systems.